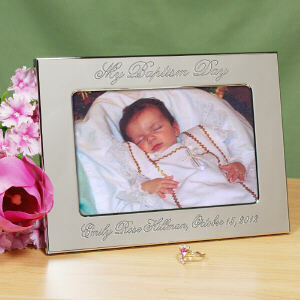 The christening of an infant is one of the most important moments in the life of a young Christian. 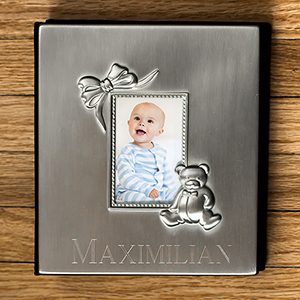 Celebrate this momentous occasion by presenting the baby or parents of the child with a personalized gift bearing the child’s name. 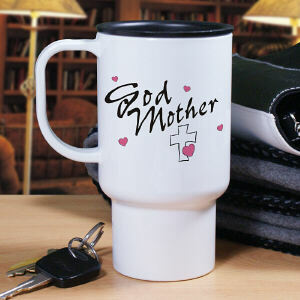 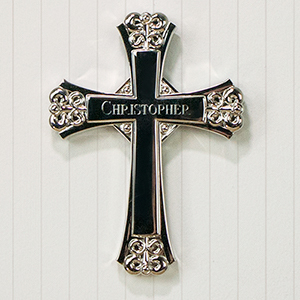 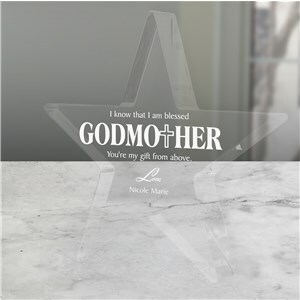 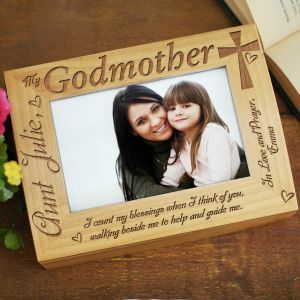 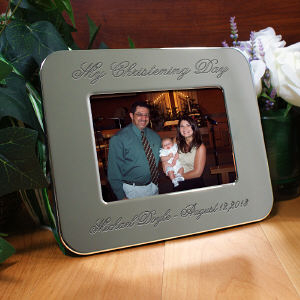 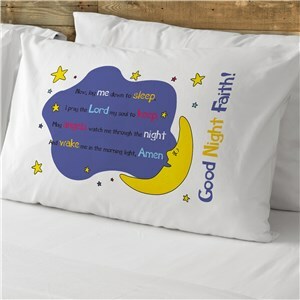 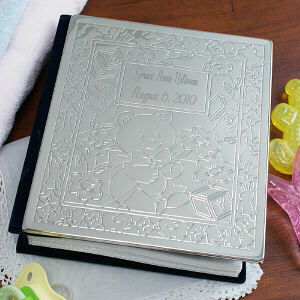 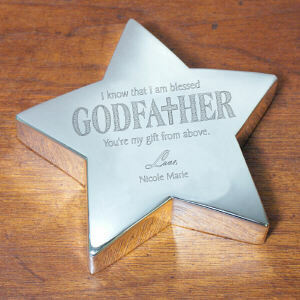 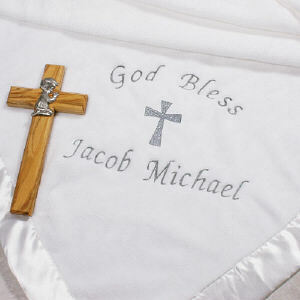 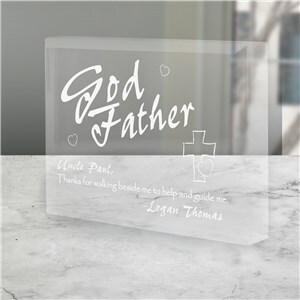 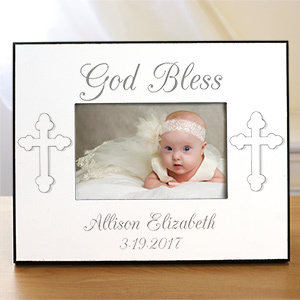 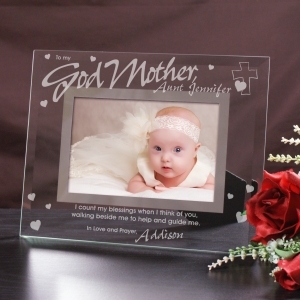 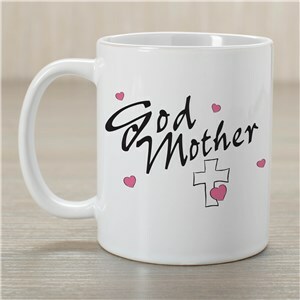 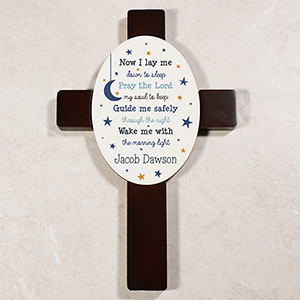 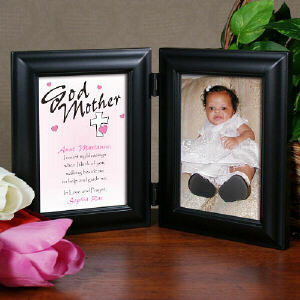 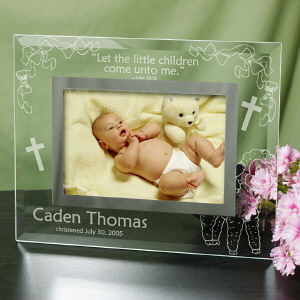 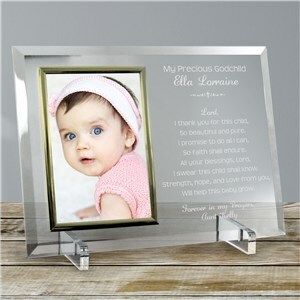 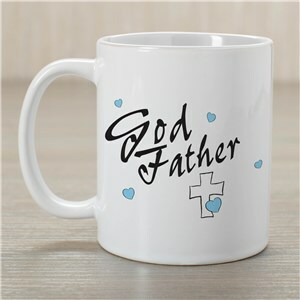 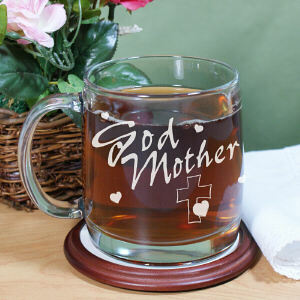 Our selection of gifts features religious themed keepsakes including personalized wooden wall crosses and silver picture frames etched and engraved with christening themed messages and prayers. 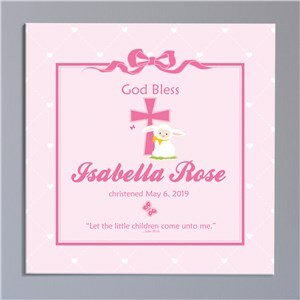 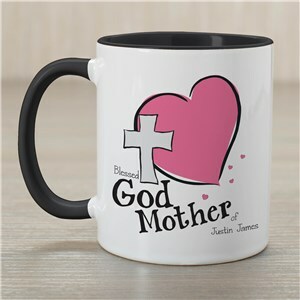 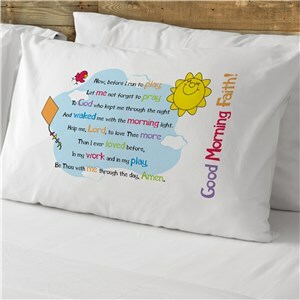 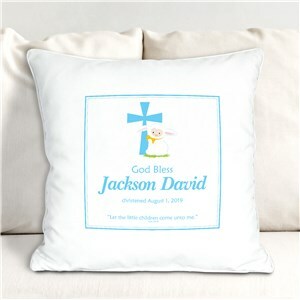 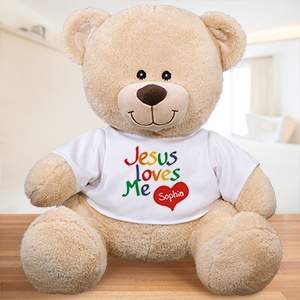 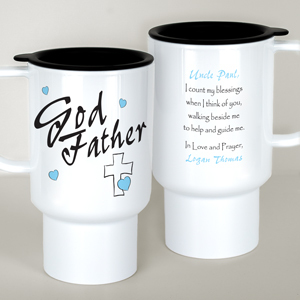 Each of our christening gifts are suitable for both baby boys and baby girls and allow enough room to add a name or personalized inscription.